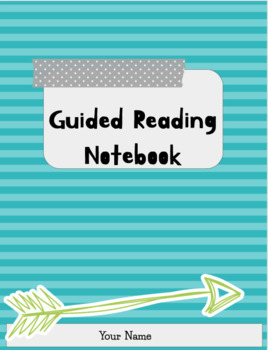 Trying to get organized to run your guided reading groups? 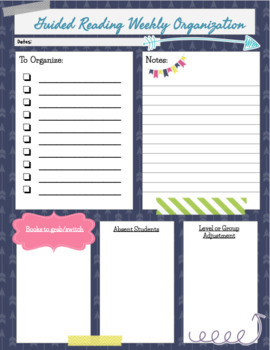 This printable teacher binder has everything you need to get started! 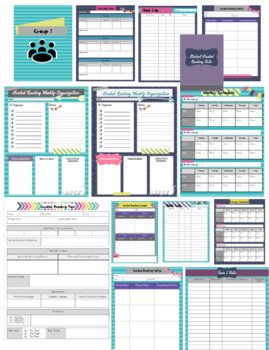 As a bonus, it was created in Google Slides, so you are able to edit and customize it to suit your needs by following the editing instructions included in the download. 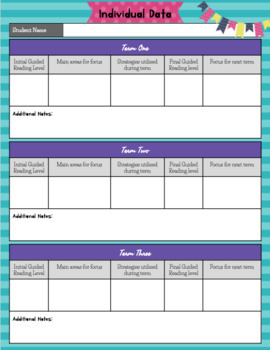 Each page has two different colour style choices to pick from.